The Ernest and Mildred Delco Community Fund was started in 2002 to provide support to charitable organizations as directed by the Foundation’s Board of Directors. A boy was born in 1907. With his father passing away five months later, his mother was forced to place Ernest “Ernie” in a Budapest orphanage. At that time, she worked as a servant and therefore was unable to have him with her. 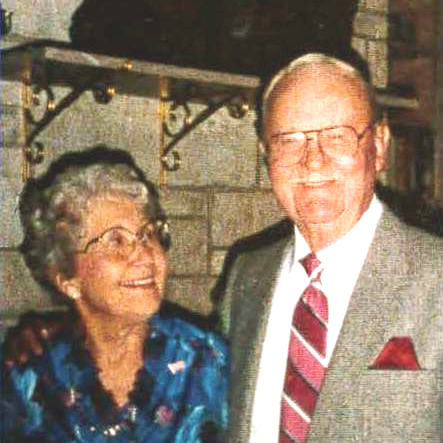 Nearly 15 years later, the boy’s Iowa grandparents sent for Ernie and his mother. They were first welcomed to the United States by the Statue of Liberty and Ellis Island in 1921. Several years passed, and the great depression hit. Ernie, a young adult by now, became a United States citizen and changed his last name from Nedelko to Delco. He then moved to Michigan City to look for work. Determined, Ernie sold his car for a pick-up truck to start his own business. In 1931 he married Mildred “Millie”. By 1932, he and his devoted wife had saved enough to buy their first home, which also functioned as their place of business, Delco Plumbing & Heating—which later became Delco, Inc. Their business served our community for many decades. Together the Delcos raised 4 children, and lead a simple, yet fruitful life. In their later years, Ernest and Millie decided to give back to their community even more by making substantial gifts to help the Michigan City YMCA. Thanks to the Delcos , the “Y” received funds for pool repair, for transforming the fitness area, and for other projects. Millie passed away on May 23, 2001, and Ernie, a short 12 days later. Their whole life story is inspiring within itself. The story, however, has even deeper richness. In memory of Ernest and Mildred Delco, their family has established a Community Fund to help meet our county’s changing needs. At the time they established their fund, every donation was matched $1 for $1 by the Lilly Endowment Inc., therefore doubling the gift. 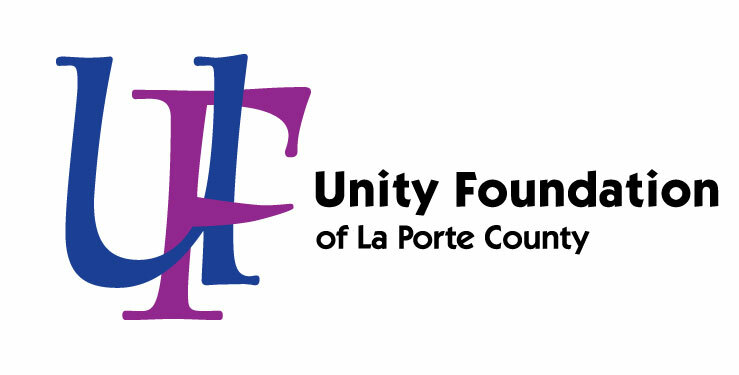 The family also started a scholarship fund at Unity, which was also matched $1 for $1 into the Community Fund.